After a year of no update, there are many thing happen. 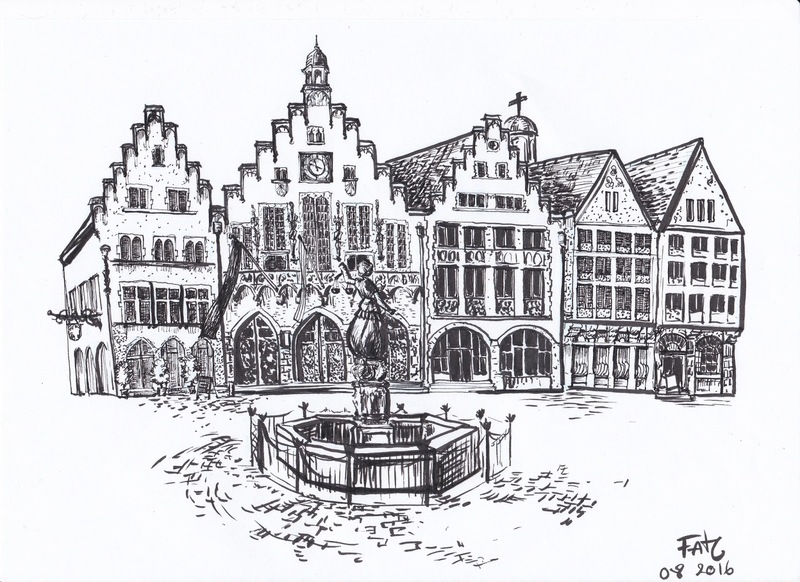 The pass year I have moved to live in Frankfurt, and yeah I got some sketch from there. 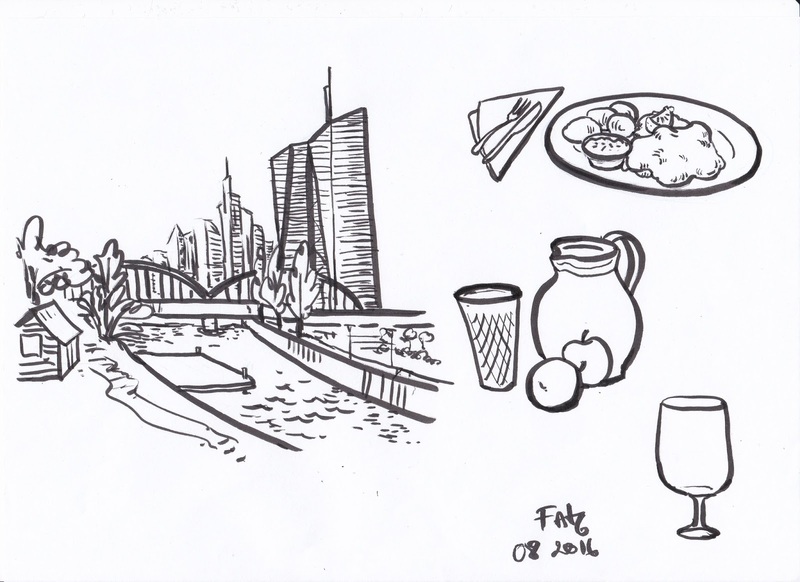 Later on there will be more sketch from the cafe around Frankfurt. 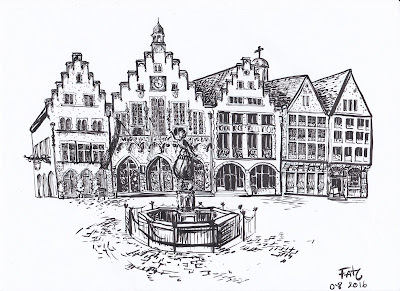 Keep in touch to see more city and town sketching. ECB , and Frankfurt dishes : Apple wine, schnitzel and beer!